Createspace Independent Publishing Platform, 9781481864848, 174pp. Kevin Eleven, (Kevin Anglade) was born in Brooklyn but raised in the town of Jamaica, in Queens, New York City. Passions of the author include writing, reading, performance, poetry, acting and hip-hop. 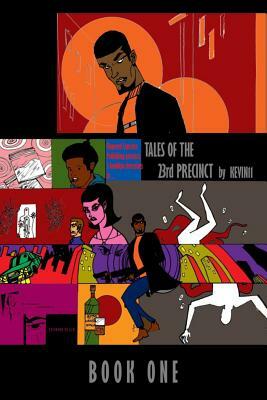 Kevin penned his first short-story titled "Trouble is My Middle Name" in 2011. More recently, as of 2015, he has published his latest detective-fiction novel called, "frankly TWISTED": the lost files. As writer, publisher and editor, Kevin hopes to continue propelling the establishment of his small indie press called Flowered Concrete.